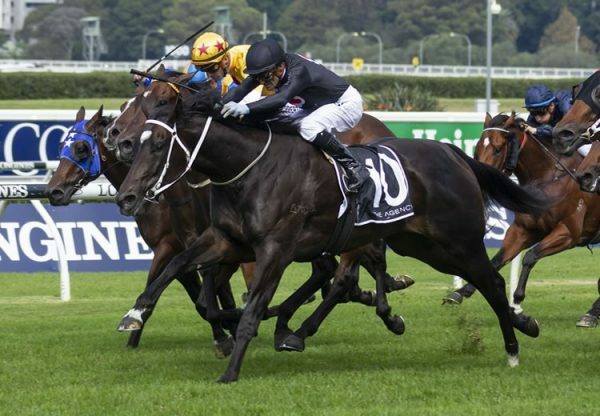 Although only a narrow winner at Canterbury on Wednesday at his second start, Calculated (2c So You Think x Calchris, by Commands) is bound for much bigger things according to champion jockey Hugh Bowman. The son of So You Think was crunched in betting to start as a long-odds on favourite and although he only won by a narrow margin, it was enough to excite the world's highest rated jockey. 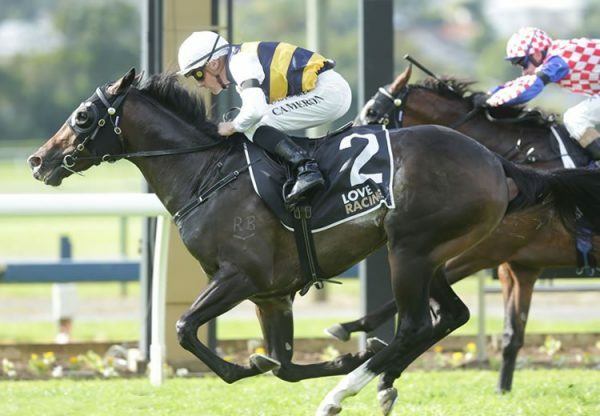 Bowman, who also rode Calculated's champion sire So You Think to victory on debut in 2009, believes that the two-year-old may one day reach the lofty heights of his father. "He's certainly a three-year-old type, as his father was," Bowman said. "His father won the Cox Plate as a three-year-old, as we all know. I wouldn't imagine he would be winning this year's Cox Plate but it wouldn't surprise me if he got there in the future. "I think he's a miler but he's still immature and he's only had his second start today so, I think when the nervous energy leaves him, because he's a very sensible horse, he's not hard to handle by any stretch, he's certainly got what it takes and it will be nice to see him keep developing." Chris Waller was also impressed by the win but believes we will see a much better horse in time and over more ground. "He's only won by a small margin but I think it'll be a good form race," Waller said. "He's all quality and he hasn't learnt what it's about yet, but he will. "A pressure type of race, being a short price favourite, we had to hustle and bustle him a little, so when you give him a chance to be a horse, I think he'll really settle down and go to the next level." Calculated was a $130,000 yearling buy for Denise Martin's Star Thoroughbreds from the Goodwood Farm draft at the Magic Millions Gold Coast Sale. 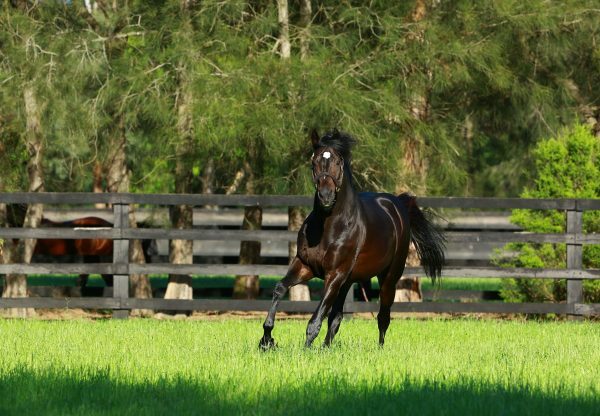 He becomes the fourth winner from four to race for stakes-winning Commands mare Calchris who's best to date is South Australian Listed winner Calcatta. 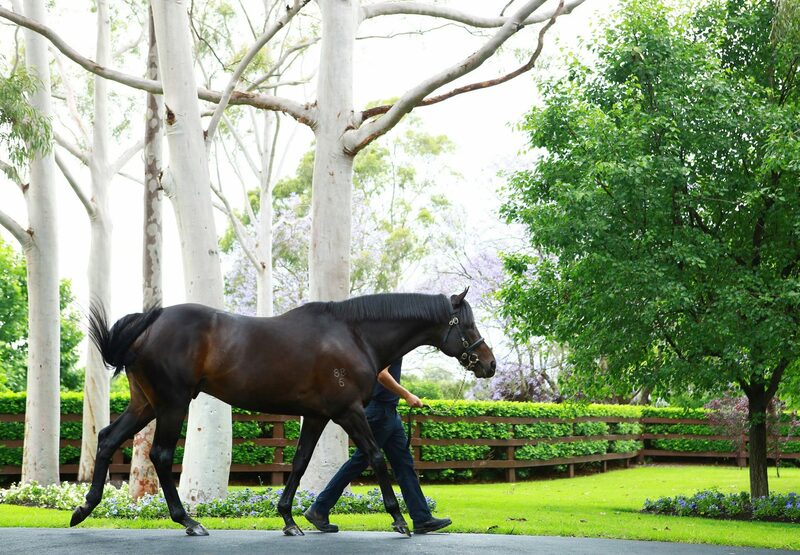 Her Pierro yearling was passed in shy of a $250,000 reserve at this year's Magic Millions while she has an Uncle Mo weanling and was covered by So You Think last season.